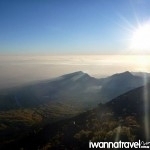 Rinjani, at an impressive height of 3726m, is the second highest volcanic peak in Indonesia. 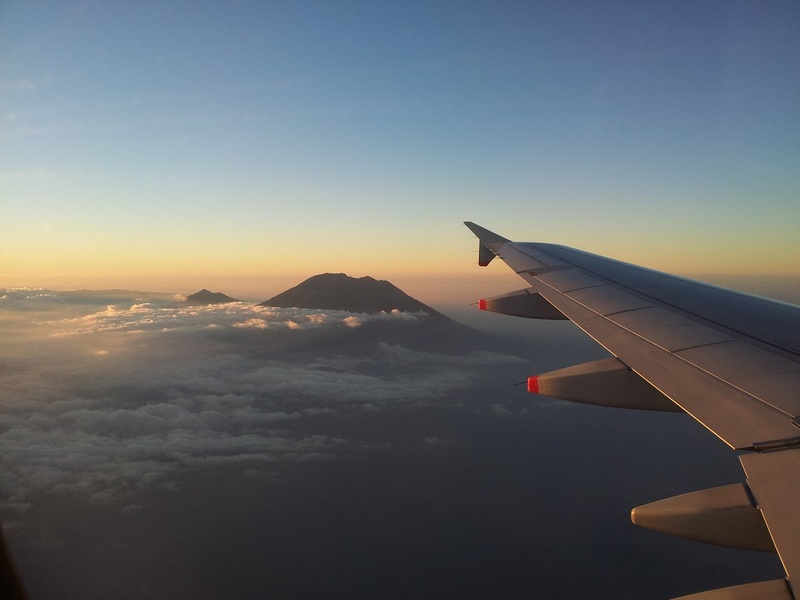 The gigantic volcano dominates the skyline of Lombok Island, and is clearly visible from the aeroplane descending to the Lombok Airport. 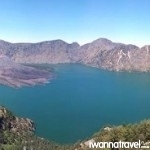 At the center of the mountain is a huge caldera filled partially with a blue turquoise crater lake, known as Segara Anak (Child of the Sea). The trek to the mountain starts from one of the villages at the foot of the mountain. The first part of the trek transverses through open plains of tall grasses – reminiscent of an African savannah – with plenty of cattle grazing about. 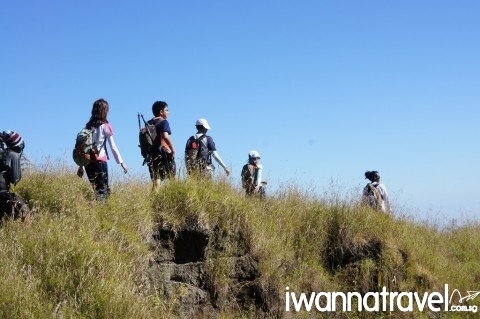 After the savannah area, the trail starts to ascend through rolling hills of forests, bringing you to the crater rim. 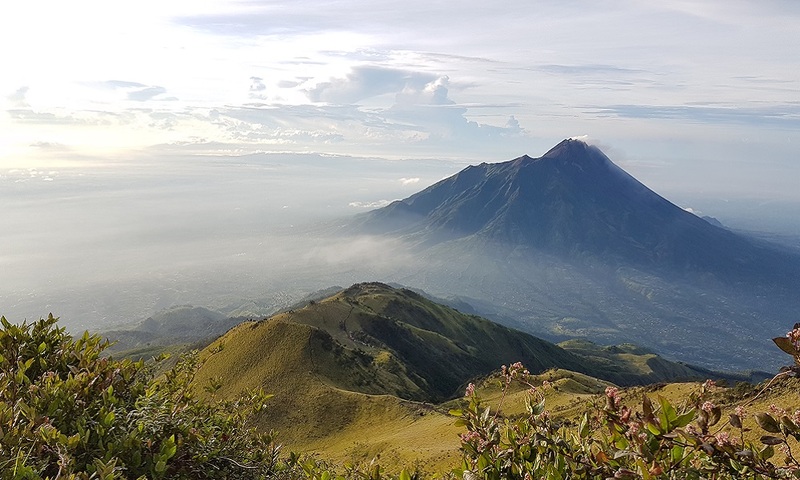 The rim is a great viewpoint to appreciate and take in the sheer size of the caldera, and the beautiful Segara Anak, which is occasionally obstructed by the passing clouds beneath you. The final climb to the summit takes place the next day, very early in the morning. It is a challenging climb where you have to overcome the cold, the strong wind, fatigue and the loose slippery volcanic terrains. At the summit, you will be rewarded with the magical views of the surrounding seas, mountains, lake and rim being illuminated by the rising sun. 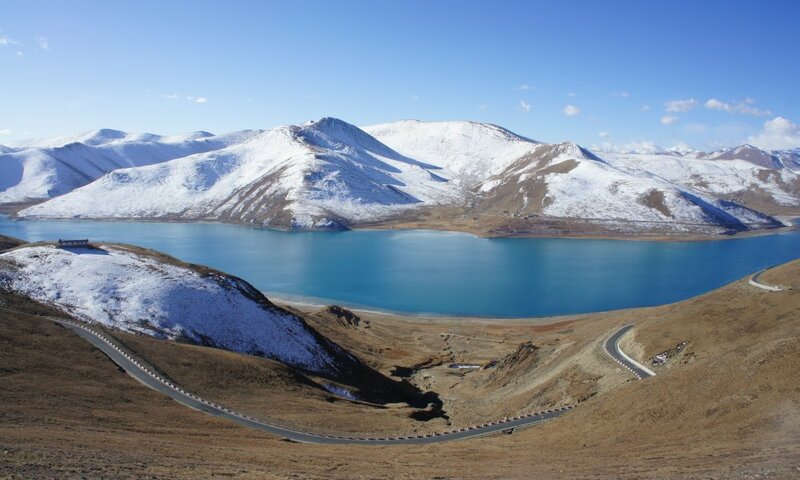 As you descend back to the rim and venture deep into the caldera, you will follow a winding and often misty path with several bridge crossings, eventually reaching a blue serene lake. 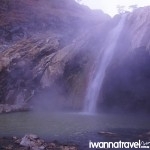 There is an opportunity for you to refresh yourself with a dip in the hot spring with a waterfall situated near the campsite by the lake. The next day, the trail will bring you up to the caldera, giving you an alternate view of the other side of the rim, before descending through the forests to the village at the base of the mountain. 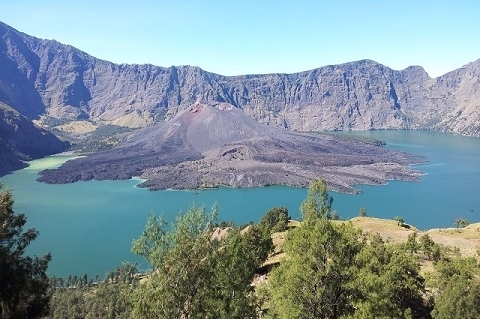 As part of Lombok reforestation effort, each hiker will also get a chance to plant a new tree on the slope of Mount Rinjani! Upon arrival at the Lombok International Airport, you will be greeted by our friendly local representative who will bring you directly to a lodge in Senaru/Sembalun village via our private transportation. After an early breakfast at the lodge, you will first proceed to the Rinjani Information Center at Sembalun Village for mandatory registration and briefing on the route details, local traditions, safety procedures and rubbish management details. 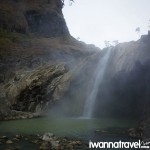 You will then start off the 6 hrs trek passing checkpoints- Pemantuan (1300m), Tengengean (1500m), Pada Balong (1800m) and to Plawangan 2 (2639m). 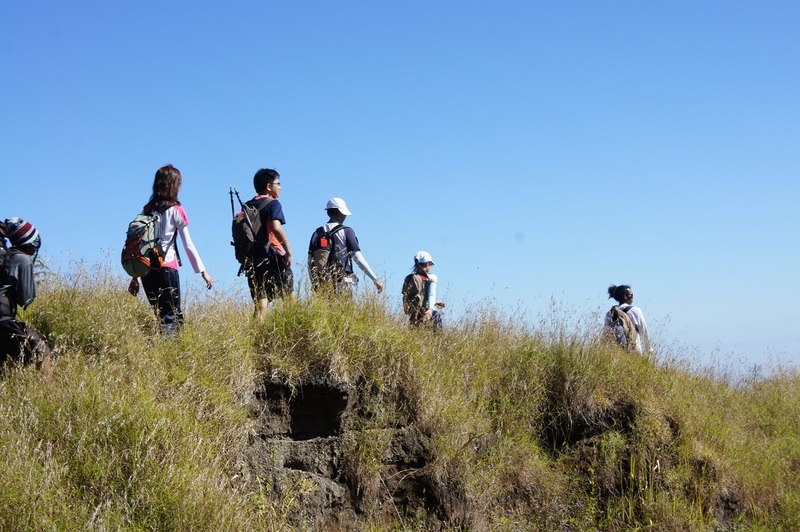 The first part of the trail is a breeze walk through a vast grassland, where you will see cattles grazing and an unobstructed view of Gunung Rinjani. 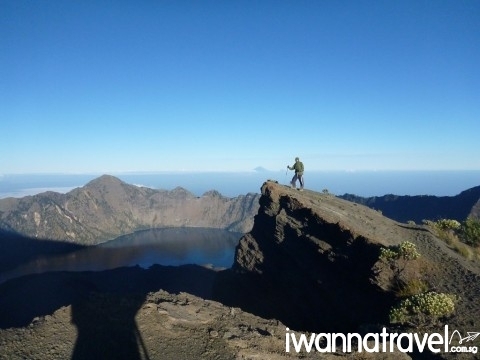 After Pada Balong, the trail ascends steeply for 3 hrs to Plawangan 2 where you will be greeted with sweeping views of the crater lake Segara Anak (2000m) and Rinjani Summit (3726m). Over here, our local porters will setup the tent for you to rest, and you can also enjoy a warmth of a glowing campfire under the stars. You will be given an early morning wake up call for the summit trek at 3am. 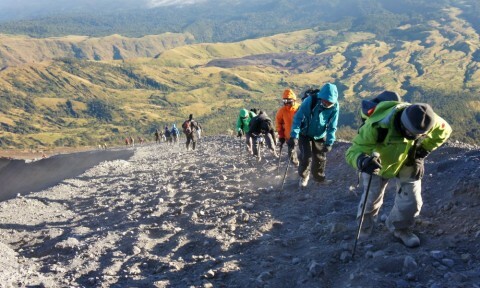 The terrain of the 3 hrs hike up to the summit is steep with loose volcanic soil, also the most challenging part of the Rinjani trek. After the workout, you will be rewarded with amazing sunrise views above the clouds at the summit. 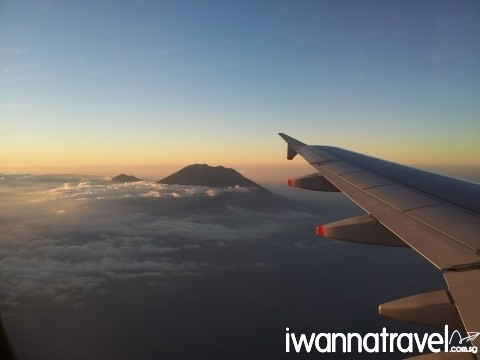 If the visibility is good, you can even see Bali and Mount Agung to the west and Sumbawa to the east. 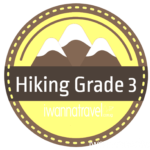 You will then descend back to Plawangan 2 to recharge with a quick rest and lunch before descending for another 2-3 hrs to the lake. 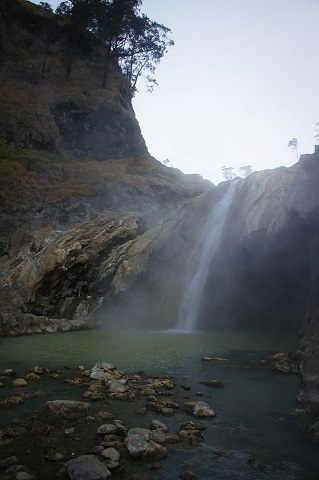 There is a hot spring near the campsite to welcome you, where you can enjoy a dip to refresh yourself before dinner. 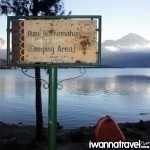 After having your breakfast by the lake, you will trek uphill for 2 hrs to Plawangan 1 (2641m). 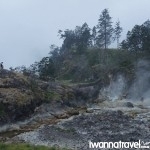 The initial part of the trail is along the edge of the lake, where you will discover stunning views of Gunung Barujari close-up, the post-caldera cone where most of the recent eruptions have occurred. 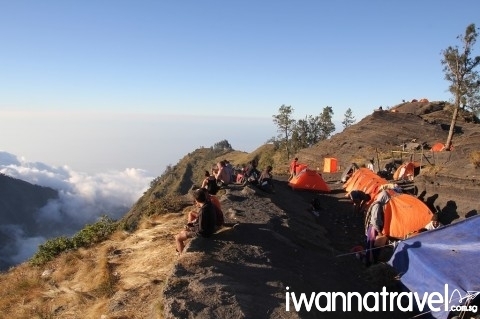 At Plawangan 1, you will find yourself above the cloud line again, surrounded by surreal views. 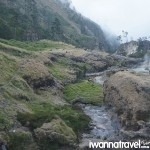 From Plawangan 1, descend for 2 hrs to Mondokon Lolak (2000m), where you will enjoy your lunch. For the last stretch of the hike, you will descend for another 5 hrs through the tropical forests to the Rinjani Trek Center in Senaru. Along the way, do look out for the shy lutung or the black monkeys swinging high up in the canopy. There will be an opportunity to refresh yourself at the trek center before setting off to your hotel in Senggigi via our private transport. Explore the pristine beaches in Senggigi or pick up some souvenirs before heading to the airport with sweet memories of the hike. 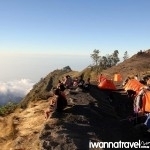 Need more information on Mount Rinjani? 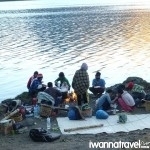 Read through our Mount Rinjani frequently asked questions and get them answered! 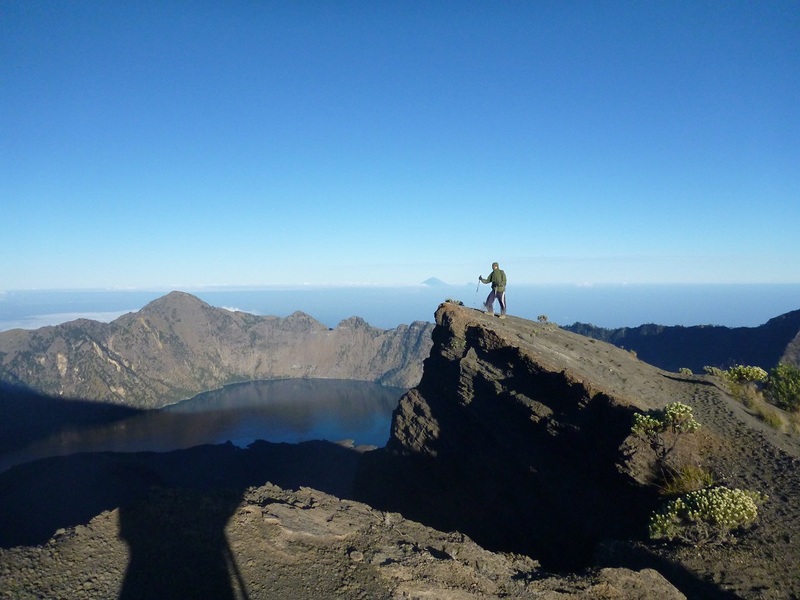 For the less gung-ho, we offer other trekking options like the Crater Rim and Lake trek or just the Crater Rim trek which provide the same magnificent views of the Rinjani’s environs but less the strenuous climb to the summit – 4D3N Mount Rinjani Trek. 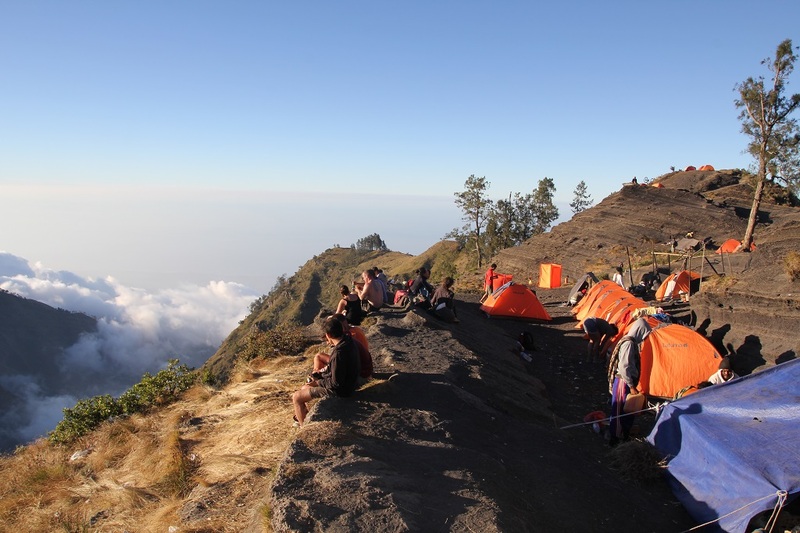 You may also choose to add another day to the standard itinerary to spread the trek out into more days and to better immerse yourself in nature – 6D5N Mount Rinjani Trek. 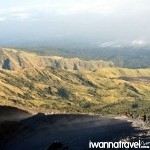 Besides these, we also offer Panorama Walk (Half Day Hike) and Sasak Hill Trek (2D1N) at the foothills of Mount Rinjani. For those with more time and budget, we offer extended trip to include nearby Gili Islands (30 mins boat ride away from Senggigi) to soothe the after-climb aching muscles. 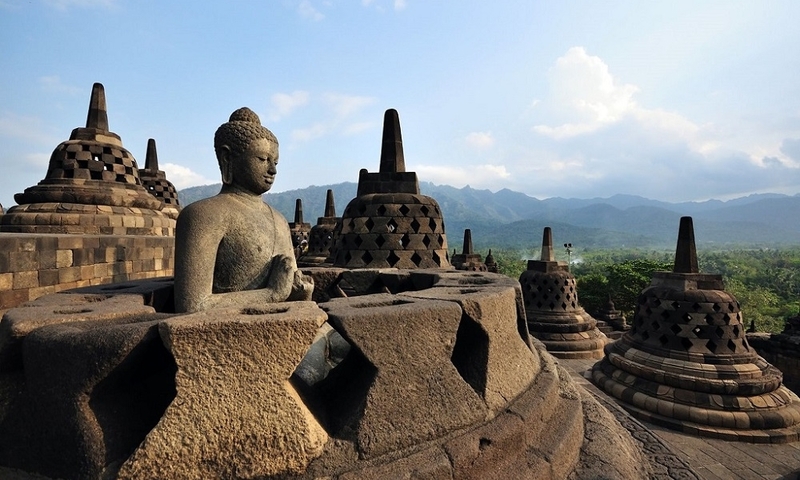 The relaxed and laid back islands have some of the best snorkeling and dive sites in Indonesia.